ISEA’s Schoolship program is for students from 4th–12th grade. 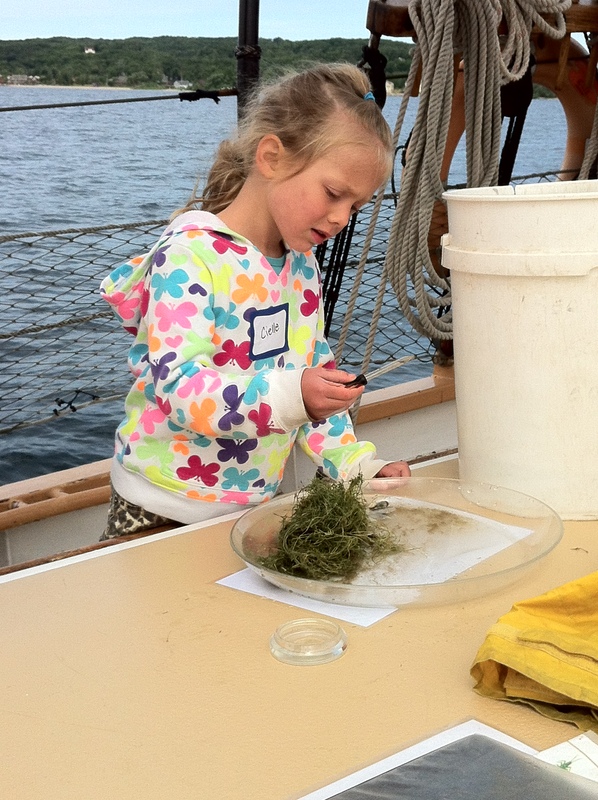 Students come onboard and participate in a three and a half (3.5) hour hands-on Great Lakes ecology experience, designed to promote stewardship of the Great Lakes. Our Schoolship instructors are trained by ISEA staff and become proficient in a learning station (no experience is necessary). Instructors guide students in small groups as they rotate through stations and discover the wonders of the Great Lakes. Our sailing season is mid-May through mid-October. Spring and Fall are dedicated to school groups, while the summer programs are open to the general public. 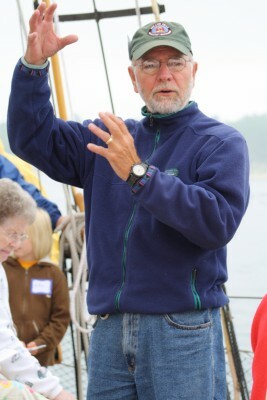 If you are interested in becoming a Schoolship volunteer or have any questions, please contact ISEA’s Volunteer Coordinator Tom Maynard at (231) 271-3077. Looking for the manuals? Go back to the volunteer page and click on the ‘Volunteer Resources’ button. Contact Tom if you need the password.